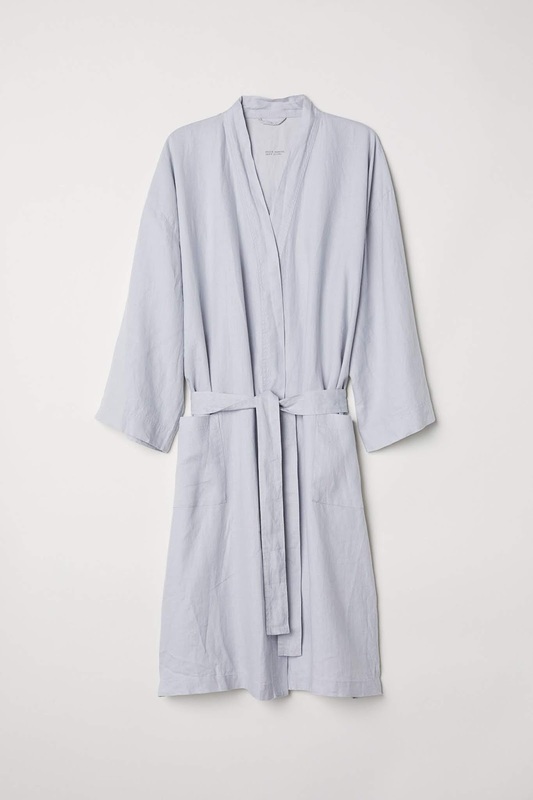 Perfect for any season, this linen robe was gifted to me by my husband a few months ago and I wear it almost every day around the house. It's so comfy and will last forever. Shop for it here. I love my Vitruvi diffuser and oil collection. They are some of the most affordable pure essential oils out there and their diffusers are definitely the most stylish! Any guy or girl would be thrilled to have one! Use my code "vitruviXhannah" to get 20% off your entire order! Shop here. Books are some of my personal favorite gifts to receive! Not sure what kind of reading taste the recipient has? Purchase them a Thrift Books gift card! Thrift Books has become one of my favorite places to shop for books! Many times I can get a book for $3 or $4 a piece that has been gently used. Your book money definitely goes a long way! Shop for gift cards here. 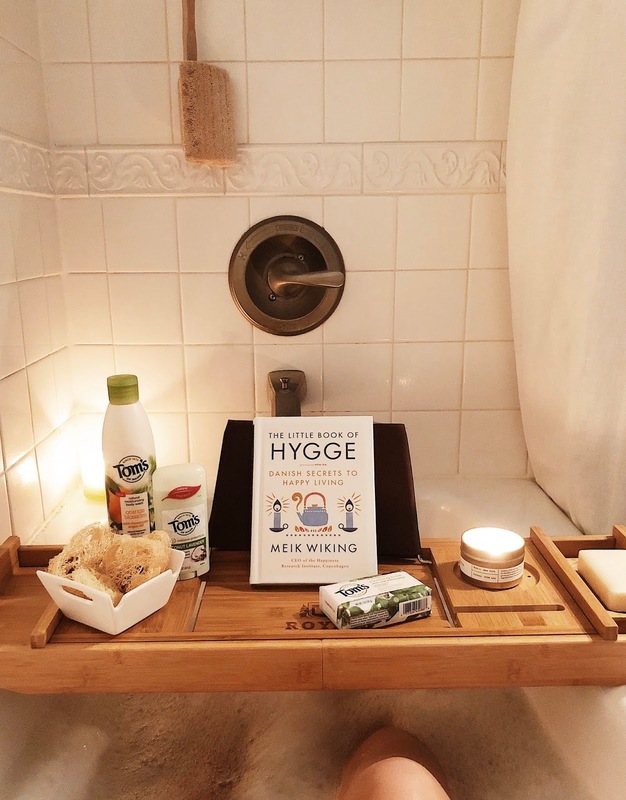 We love baths in our family! This caddy was a Christmas present and we have definitely already gotten our use out of it! It has a spot for every possible thing you can imagine and I always feel more luxurious when using it! Shop for it here. For coffee lovers, there are coffee subscriptions like Blue Bottle and Driftaway Coffee. For tea lovers, there is Tea Runners. Josh gifted me with a box full of various hot cocoas for Christmas (in honor of our little girl, Coco). ;) It was a fun and thoughtful (as well as delicious) gift. Baskets are so fun and functional! This llama one I found at Target and couldn't pass it up! After Colette outgrows it, I can use it for books, plants, towels, or blankets. The possibilities are endless! I also had to snag the elephant one for her nursery too. :) Shop for them here and here. I hope I was able to give you an idea or two! I wish you all a wonderful Valentines Day with the people you love!